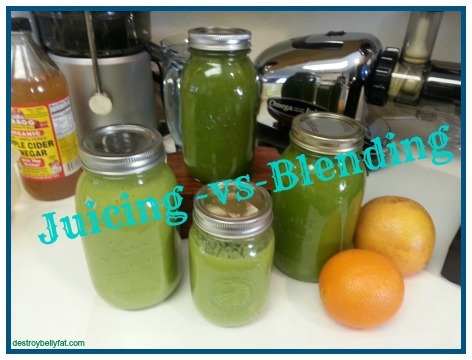 What is the difference between juicing vs blending and is one BETTER than the other? 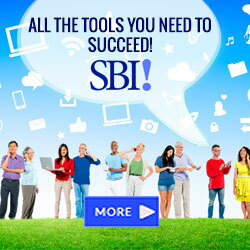 To juice or not to juice, to blend or not to blend, that is a good question! Which one is best? 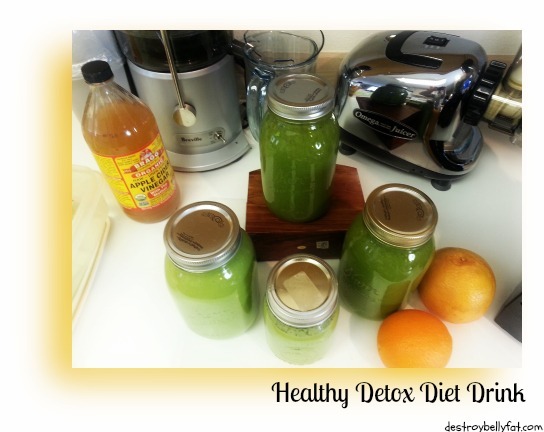 Juicing -vs- Blending...... Why I do both! Fiber slows down the release of glucose into your blood stream, preventing blood sugar (glucose) spikes.While people with per-diabetes and diabetes should be especially cautious if they opt for juice over a smoothie, but everyone would benefit from a slow steady raise in blood glucose. Too much natural sugars from fruits without fiber to slow the digestion and absorption rate down will cause a spike in blood glucose. Your pancreas will secrete insulin to push glucose into your cells quickly, and when the pancreas overcompensates as a result of a glucose spike, your blood sugar will drop causing a ‘major crash’ and mood swings will then persist. 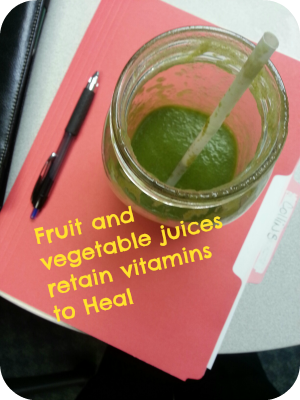 This is why juicing vegetables along with some fruits is vitally important while opting in for juicing. 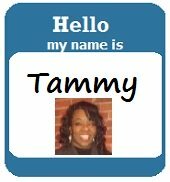 Overtime, if your pancreas secrets too much insulin often, your cells will stop responding, leading to a condition known as insulin resistance. Fruit juices alone won’t cause insulin resistance, but considering that most Americans eat more sugar and refined carbs than they should and not enough fiber, you want to get as much fiber as you can at every opportunity in your day. Fiber fills you up and helps you lose weight.Fiber slows down gastric emptying, the process of food leaving your stomach to travel to the intestines. With fiber, your meal stays in your stomach longer so it takes more time for you to feel hungry again. Who wouldn’t want that! Slow gastric emptying also prevents quick glucose absorption and sugar spikes. Fiber is the single most important piece of detoxing.We ingest toxins and chemicals with food like pesticides and accrylimides from charred meats, and dairy products our bodies create toxic by-products during metabolism. Fiber binds with these toxins to push them out of your body as waste. When you don’t have enough fiber, you won’t eliminate as often, and the waste will sit in your digestive tract (colon) longer. This means toxins have more time to infiltrate into your body. This is why periodic detoxing can help the body. Did you know that adequate insoluble fiber has been linked to a lower risk of developing digestive conditions like Crohn’s disease, colon cancers, and heart disease. Fiber lowers total cholesterol and ‘bad’ cholesterol (LDL). Soluble fiber forms a gel in your intestines that binds with cholesterol preventing its absorption. Diets high in soluble fiber (10-25 grams a day) are recommended are part of nutrition therapy to lower cholesterol, decrease inflammation and release body and belly fat in a healthy way. There are three main reasons why you will want to consider incorporating vegetable juicing into your your life. Blending is fast. 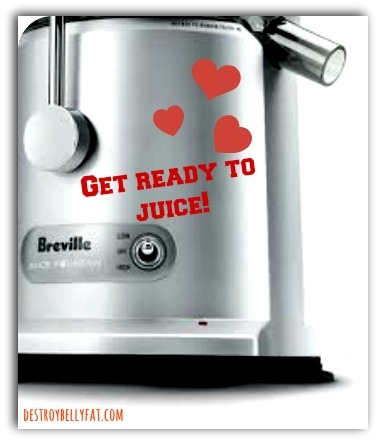 I sometimes use my Omega 8005 masticating juicer, but it can take a very long time to prepare fruits and vegetables for juicing, when I use this machine and the clean-up is a big headache. So I juice about 1/10 as much as I blend. Speed is important to me, especially in the morning. Blending is filling (if you blend at the right thickness). I blend my smoothies with the vitamix Blender and it makes super thick or super smooth drinks so that I can “chew” or just swallow the smoothie more easily. Sometimes I eat it with a spoon, which allows the digestive enzymes in my mouth to pre-initiate digestion and make me fuller, faster. 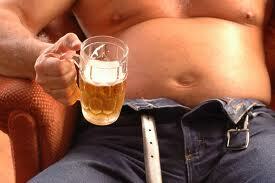 I’m often more fuller than if I’d sat down to quickly to eat bacon, eggs and pancakes breakfest. 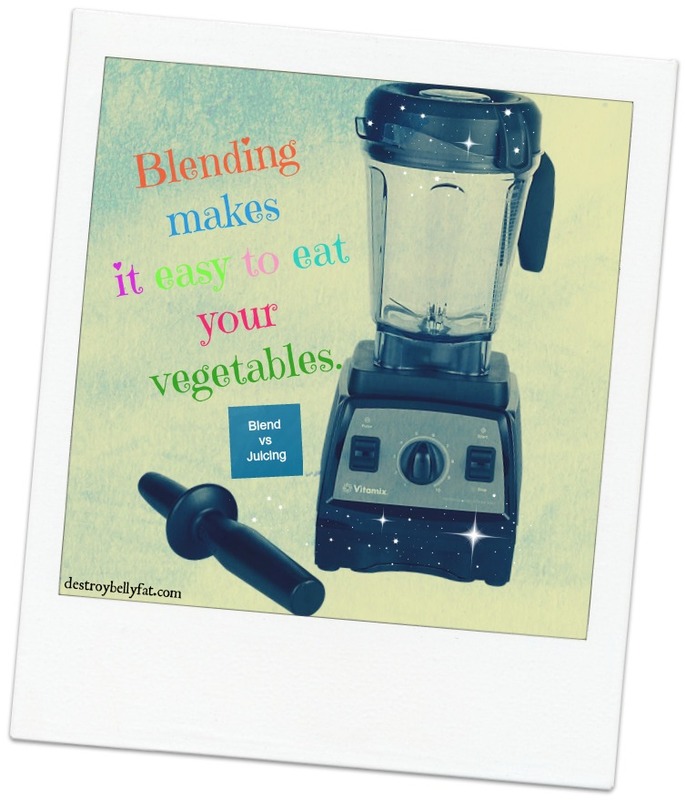 Blending doesn’t spike your blood sugar as much as juicing. Fiber is one great way to lower the glycemic index of a your food. Juicing eliminates just about every shred of fiber, while blending does not. Juicing allows you to consume an optimal amount of vegetables in an efficient manner. If you are a carbohydrate type of person, you should eat one pound of raw vegetables per 50 pounds of body weight per day. Some people may find eating that many vegetables difficult, but it can be easily accomplished with a quick glass of vegetable juice. So, it would be wise to only purchase these vegetables if they are organically grown. but if you can't get organic please wash them very carefully with water and apple cider vinegar. 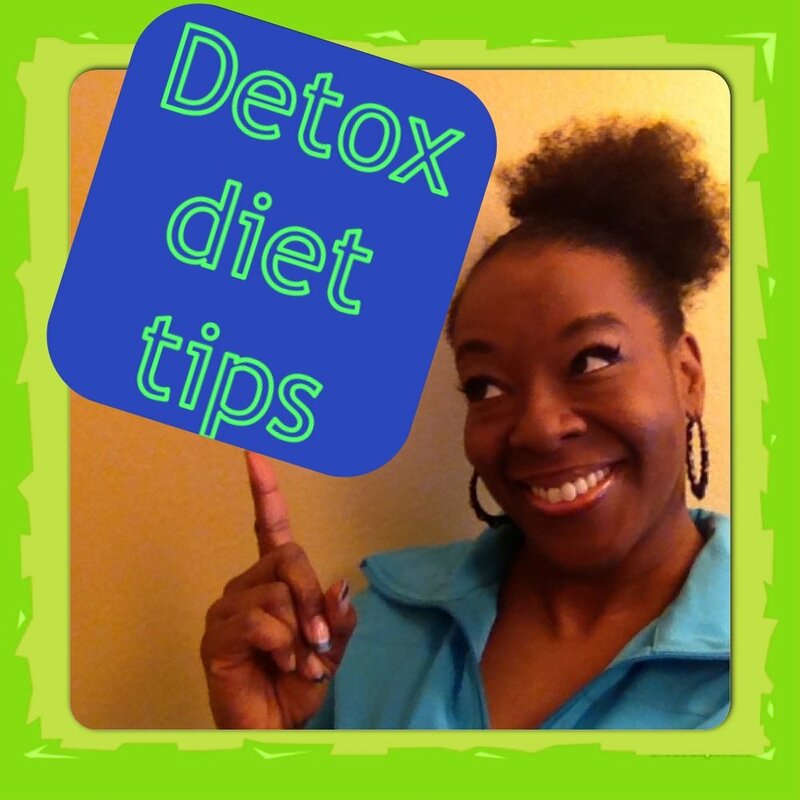 It's Important to Listen to Your Body Juicing or Blending! This is partly because you should only start by juicing or blending pure vegetables that you truly enjoy eating non-juiced or non blended. The juice/ smoothie should taste pleasant -- not make you feel nauseous. It is so very important to listen to your body when doing this. Your stomach should feel good all day long. If it is churning or growling or generally making its presence known, you probably juiced something you should not be eating yet. Personally, I've noticed that I can't juice large amounts of cabbage, but if I spread it out, I do fine. but if I drink it all at once I have terrible gas. To juice or not to juice, to blend or not to blend, that is the question! Which one is best? You tell me! The Blentec consolidates up to nine other machines in one, and a wide array of user-friendly features make it a cinch to make healthy smoothies, meals, and snacks in seconds. At the touch of a button, the Total Blender creates fresh juice, freezing cold ice cream, hot soup, smoothies and more! 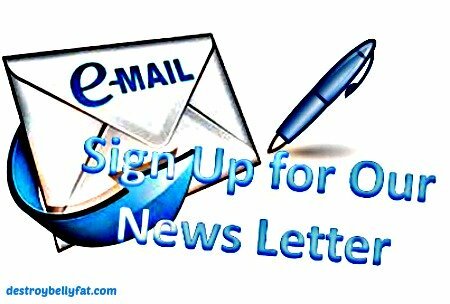 If you’re interested in more healthy belly fat and weight management information please visit our Face book page: https://www.facebook.com/destroybellyfatcom , we welcome a community of open communication sharing, and caring. Please contribute some of your information so that others can be helped as well.